Category: Maps. 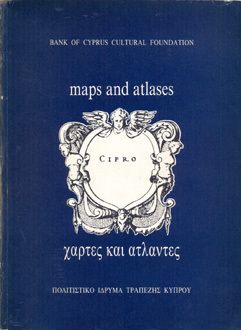 Tags: archaeology, cartography, cyprus, history, maps. 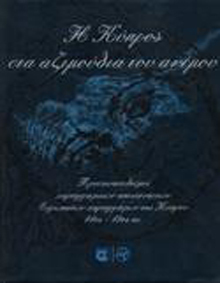 Lecture delivered at the Bank of Cyprus Cultural Foundation in November 1995 dealing with all the maps of Cyprus, manuscript and printed, to be found in both the British Parliamentary Papers and the Public Record Office. 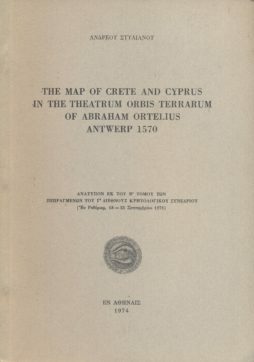 Available now to scholars is a full carto-bibliography of the maps of the island made by the British government from 1878 to 1920. 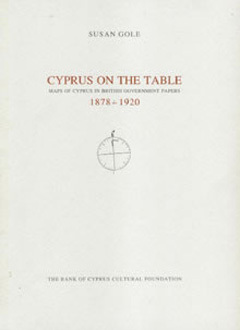 Also included is a valuable supplement aimed at scholars of Cyprus history, a detailed list of all British Parliamentary Papers pertaining to Cyprus (120 entries). Η Κύπρος στα αζιμούθια του ανέμου. Προσανατολισμοί χαρτογραφικών απεικονίσεων Ευρωπαϊκών χαρτογράφων της Κύπρου 14ος-19ος αι..